Sonja Lauren shares a one-of-a-kind true story that cannot be found elsewhere. She intertwines her gut wrenching, true story, and educational experiences as a dental office manager with humor and inspiration. Sonja brings with her lectures a profound compassion and respect for professionals working within the field of dentistry. To the millions of children and adults whose silent screams go unheard. To the ones who hold within them a sea of unshed tears, and to those who are ashamed of their very existence. May my voice and courage be the ray of hope that helps you in your search for the essence of your soul. You are not forgotten. 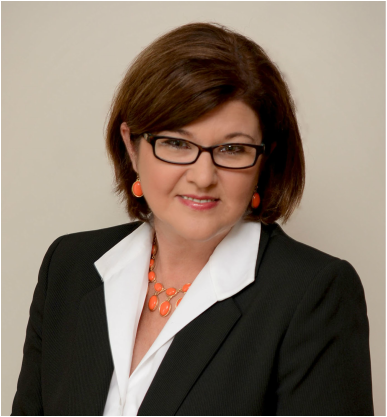 "It is with great pleasure that I recommend the services of Sonja Lauren as a speaker. Sonja's story made a tremendous impression on the audience of the West Virginia Growing Healthy Children Conference. She is definitely a leader rather than a follower. Her uplifting presentation clearly demonstrates the importance of good oral health." ﻿﻿"Everyone who even has a small connection to oral health needs to hear this story as it will captivate and hold your attention till it's conclusion. Sonja is an exceptional storyteller who tells a story of hopelessness that turns into a story of hope for those who yet suffer in today's wealthiest nation. This is a must hear story for all." "The Covered Smile is an incredible tale of abuse, neglect, parenting and triumph. Sonja’s story is a beacon in the night for children, parents and everyone who cares about children." "Sonja has courageously overcome shame to share her powerful story of recovery and forgiveness. This is a story you won’t soon forget."